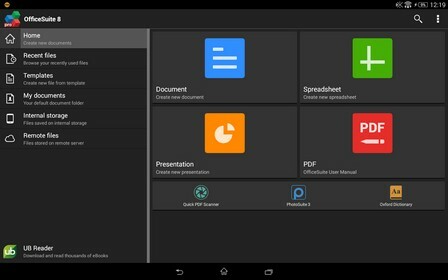 OfficeSuite 8 Pro PDF is a business app for android. 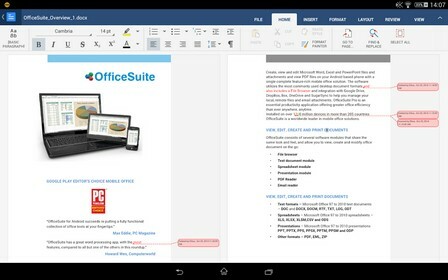 OfficeSuite lets you easily view, edit, and create Word, Excel, PowerPoint and PDF documents all from the most feature-rich mobile office solution available for Android smartphones and tablets. 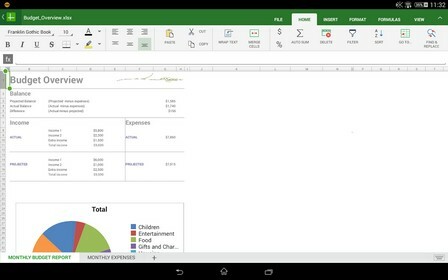 Download last version OfficeSuite 8 Pro PDF Apk Unlocked for android (Paid) from RevDl. Please upload office suite font pack 1.1.5, thank you. officr suite APK FILE SIZE is very big(36 MB). You should change file size info. Thanks for upload.